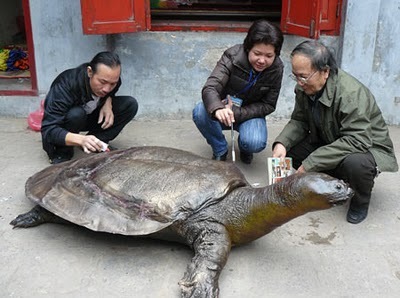 The extinct species has been known for its colossal size and link-ups to mythological stories. 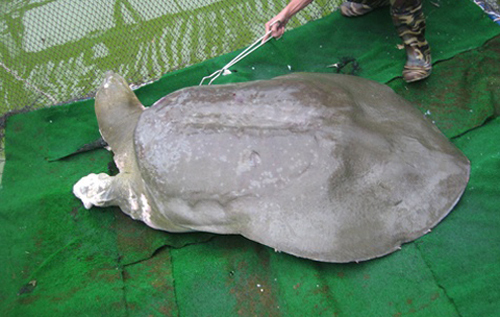 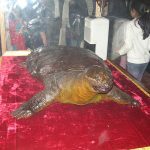 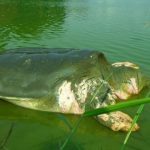 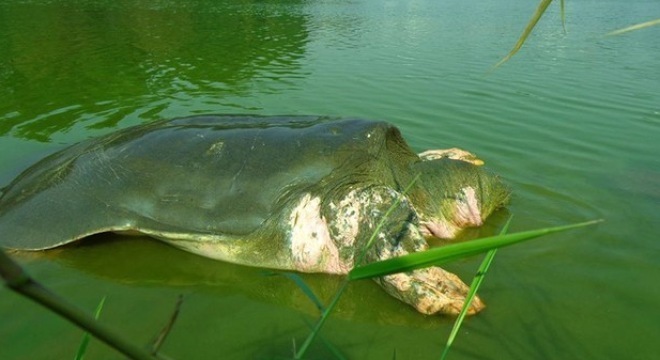 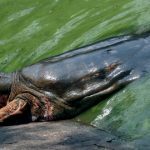 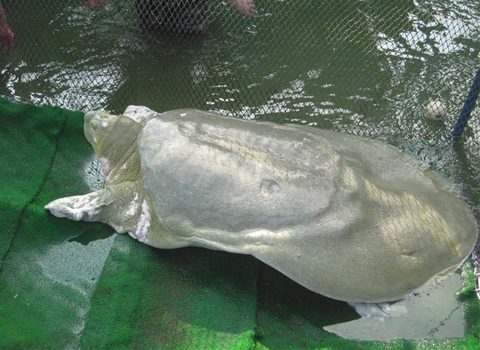 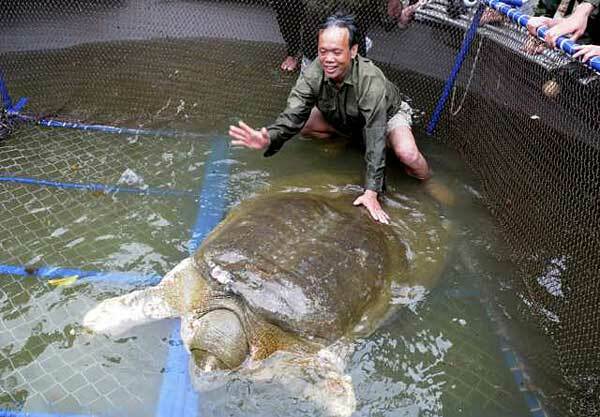 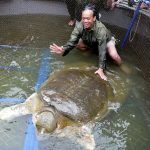 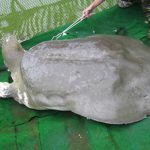 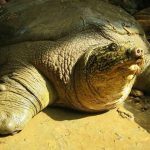 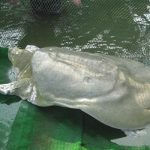 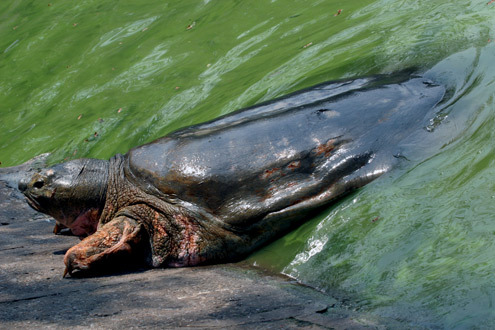 The last Hoan Kiem turtle died on 19th January 2016. 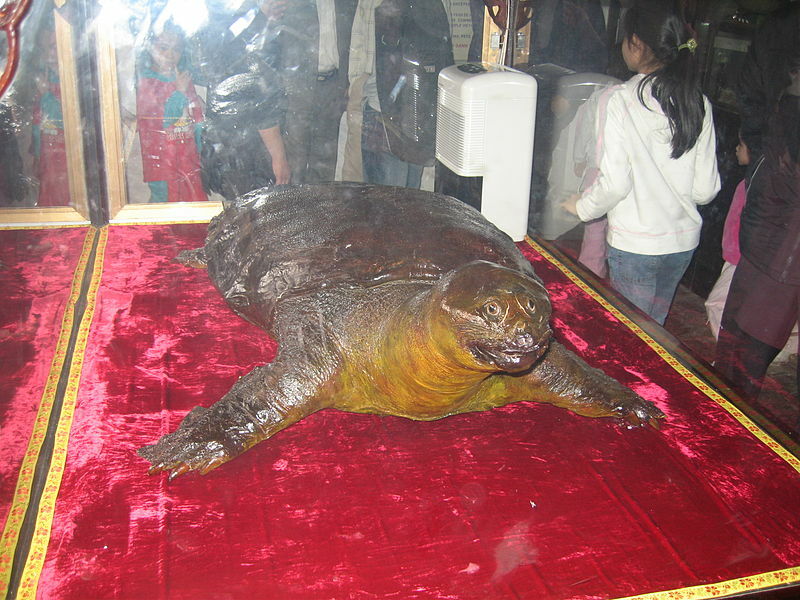 It was named “Cụ Rùa” by locals that means the “great grandfather turtle”. 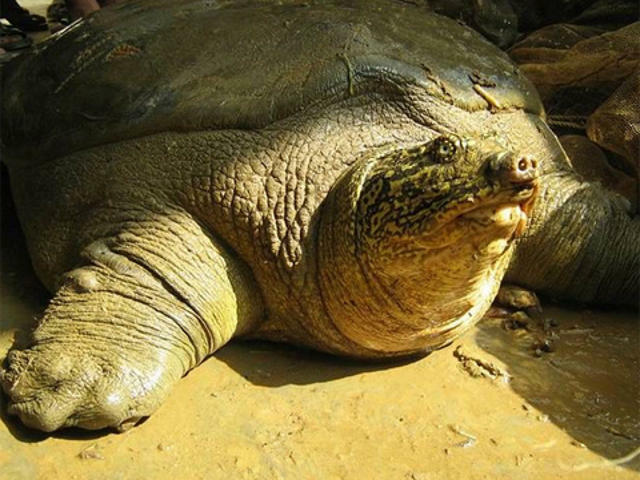 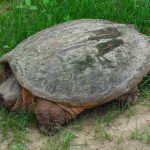 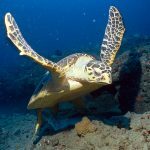 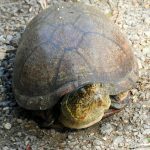 Published on February 2nd 2019 by staff under Turtles. 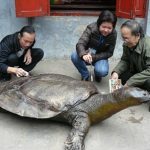 Article was last reviewed on 30th January 2019.